At Toad Hall we love all creatures but we hold birds in especially high regards mainly due to long term Toad Hall resident 'Charlie' our infamous Macaw. We stock bird food for parrots, cockatiels, parakeets and canaries with a selections of treats, toys, cleaning & cage accessories. As we all know a busy bird is a happy bird – so brighten the life of your feathered friend by providing plenty of stimulation in the shape of toys and activities to keep him occupied all day. Perching is a natural activity you can make more interesting: smaller birds in particular enjoy multi-branched perches, although larger parrots and cockatoos prefer something horizontal. Toys are also a much-appreciated distraction, and it's worth building up a toybox full of entertaining distractions so you can change them round regularly so he never gets bored. 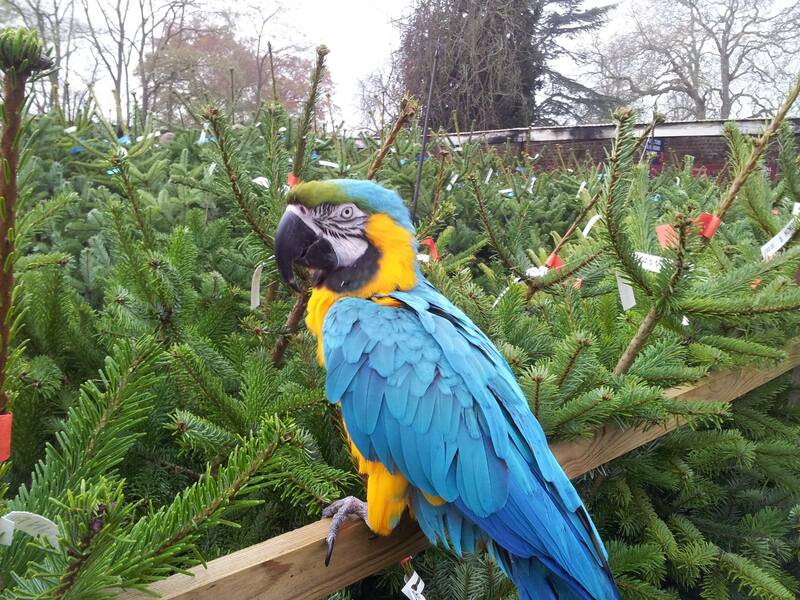 We have a range to suit most types of bird to choose from in our garden centre. Some toys imitate natural foraging activities, with treats hidden inside for your bird to winkle out. Come down and say hello to Charlie and browse our selection, or alternatively contact us via telephone or email to enquire about our range of stock.